Having a designated practice space reserved specifically for DJing can help you get more spinning done with less distractions. DJing used to mean carefully picking out your vinyl, packing them in your bag, and spinning them on a pair of Technics turntables. Getting “behind the decks” meant you could only do one thing when faced with a mixer and the wheels of steel: DJ. Contrast this to digital DJing today: “Thanks” to your souped-up laptop, you can switch between your DJ software and checking work e-mail from your boss (“Awesome set tonight! Did you turn in today’s deliverables?”). 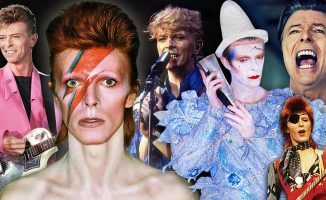 You’ve also got your mobile phone, which “conveniently” keeps you in touch with friends and anonymous people you’ve added on the internet constantly vying for your attention (“Great mix! Here’s a photo of my cat”). Suddenly, the once solitary and even contemplative act of DJing, the classical notion of the selector tucked in some nondescript corner of the party room, has shifted to someone wildly connected 24/7. Even outside the club, when we’re practising on our laptops and controllers, we’re presented with myriad options for spending our practice time: Do I check out the latest tunes on my favourite DJ blogs? Should I upload my latest bootleg edit while scheduling posts for my Facebook page? Or do I just play another round of Destiny with my friends online? 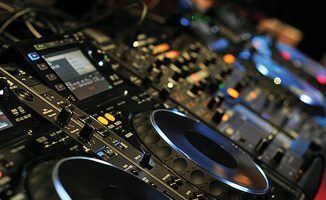 Though this amount of convenience, connectedness, and social presence brought about by digital gear gives DJs an unprecedented level of power as regards DJing, marketing, and music production, it also brings with it an even greater level of distraction. Since our digital devices can do so many different things, it’s all too easy to fall into the trap of doing as much of these things as we can. The only way to fight back is to consciously turn them off! I recently came across an article on memory by Jack Cheng, a writer, designer, and founder of Steepster. According to him, memory is all about association. When you see a pair of headphones, your brain associates it with certain thoughts, events, and actions you’ve done and seen in the past. 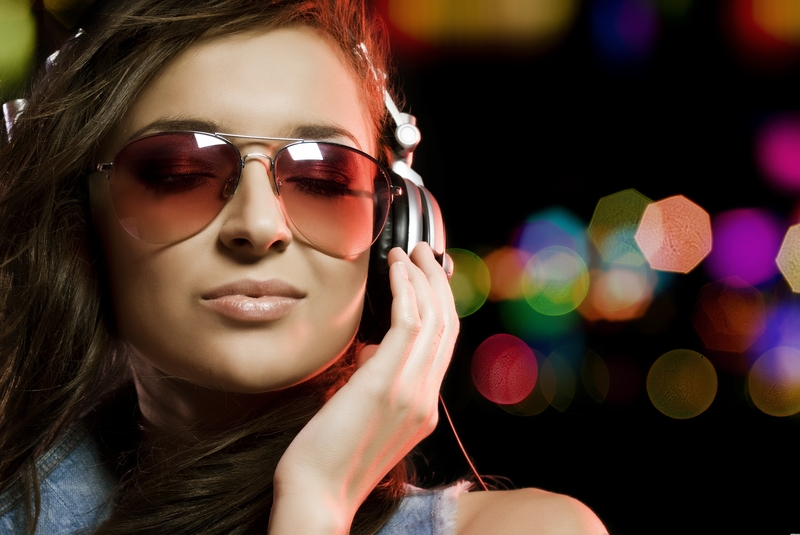 The more you use a pair of headphones for DJing, the more you associate it as having a DJ “habit field”, as opposed to using it for, say, clandestine Barbra Streisand listening sessions. DJing, or crying to Send In The Clowns? The more we use an item for a specific activity, the more we associate it with that. This applies to spaces as well: The more you take work home and do it in bed, the less you associate your bedroom with rest, thus shifting its “habit field” into one that’s more productive and work-related instead of leisurely. So if actions in a certain place subconsciously influence us over time the more we do them, how do we use that knowledge to our advantage as DJs? Here’s the key takeaway: What we use and where we use it set off triggers in our brains for associated behaviour. If the desk you’re using for DJing doubles as a work desk, kitchen counter, and empty Chinese take out box repository etc, you’re not solidly associating this space as an area where you can practice DJing diligently, mainly because you’re using it for so many other different things! Having a space dedicated to DJing subconsciously tells your brain “OK, it’s time to get to work”. Since you’re only going to be DJing in this area, your brain creates a solid association of this space with that action. By eliminating distractions in this DJ space, you’re training yourself to focus only at the task at hand, which is to DJ. Though this is essentially a practice session, training yourself not to be distracted by your mobile phone or internet browser will bleed into your live performance too, since you’re eliminating the habit. Fewer distractions and more focus equate to more DJing. Aside from removing nasty interruptions from the equation, DJing in a dedicated space saves you time from not having to set up and dismantle your gear every single time you want to practice, which can be a real pain, especially if you’ve got a complex set-up involving several pieces of hardware apart from your controller. The result? You get more DJing done instead of spending precious time preparing to DJ. 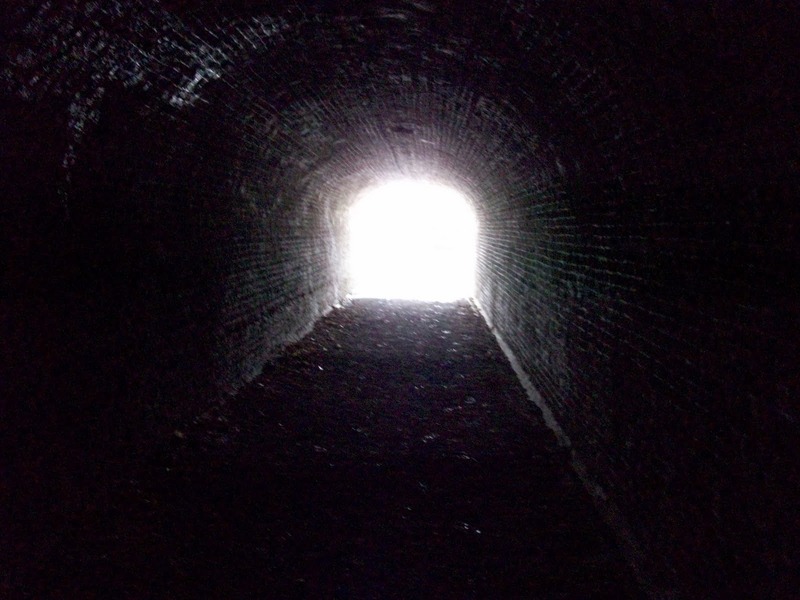 Digital tunnel vision: Put blinders on your devices to help you focus on the task at hand. While we use a laptop for digital DJing, its computing power renders it a multi-purpose piece of tech, so what can we do to make it a DJ-focused device, knowing what we know already about associations and behaviours? Removing distractions by disabling e-mail alerts and closing browser windows is one way to make sure your computer is dedicated to running your DJ software only. Over time, I’ve developed the bad habit of quickly checking Twitter in between mixes (bad DJ! ), so I’ve removed the app from my laptop and strictly keep my mobile phone out of reach in my practice area, and especially during my gigs! 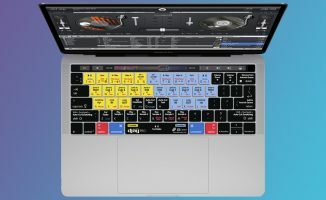 What I’ve found to be effective is to give your devices specific uses: My laptop is strictly for DJing, so I don’t have any movies, unnecessary music, and games on it, which also gives me more room for the music that I do need for DJing. My iPad is for leisurely browsing, viewing, and reading, and I take extra special care not to use this in my DJ space unless I’m going to be DJing with it. I also don’t allow anything else to interfere with my DJ session, so I block off two hours every Friday from six to eight in the afternoon when no one can reach me through my mobile phone, letting me focus on DJing uninterrupted. 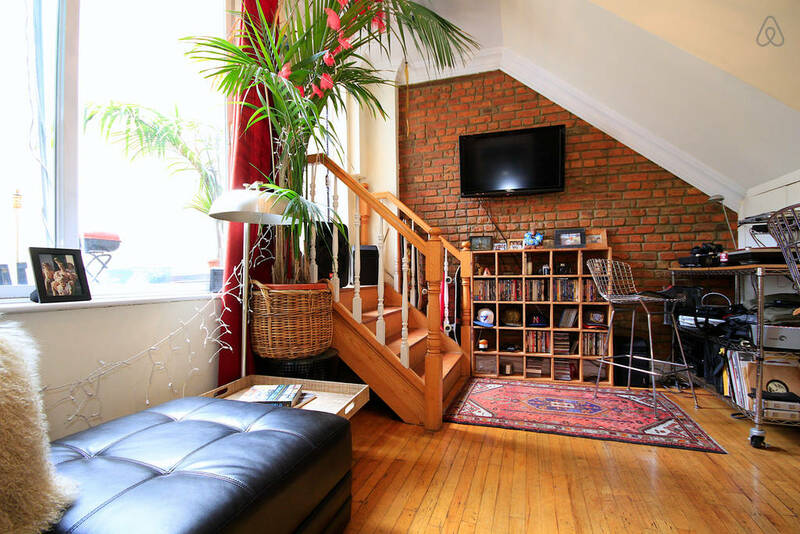 I think a good rule to follow is the smaller your general living area and the more diverse use your computer gets, the stricter you’ll have to be about delineating areas for DJing, work, and leisure. Note that I’ve explicitly separated DJing from work and leisure: While DJing is a leisurely activity that some of us do for a living, the activity itself is something that should transcend either. 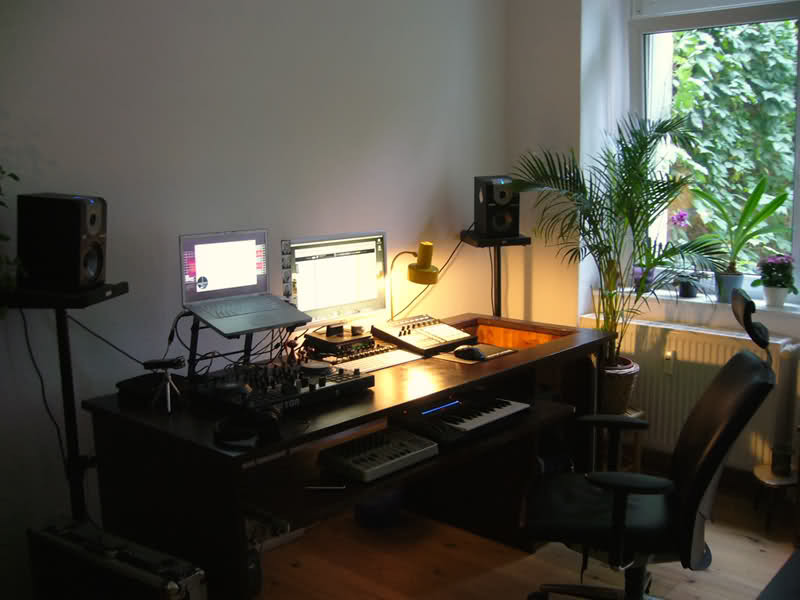 If you’re living in a studio apartment, for instance, you could dedicate a corner where your DJ monitors are strictly for DJing and music production. You could leave your mobile phone and tablet in your work or leisure area, and have only your DJ software running on your laptop to avoid distractions (OSX has an option that lets you switch among desktop workspaces if you don’t like closing windows). That way, each time you get “behind the decks,” you’re unconsciously telling yourself that it’s time to get busy, nothing more nothing less. By making it harder to get distracted at your DJ area, the less you’ll be tempted to check your Twitter or Facebook feed. 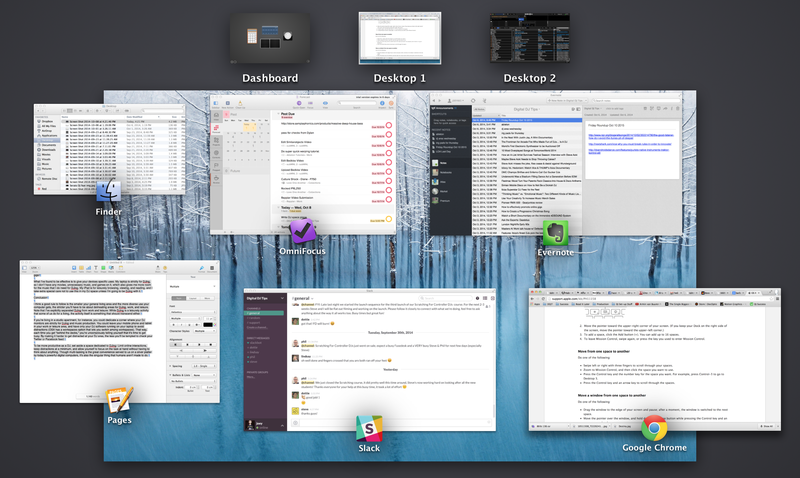 OSX has an option that lets you switch among workspaces. In this example, I have my Digital DJ Tips workspace in focus because I’m working on this article, but I can switch to my Serato DJ workspace soon as I’m done and stay focused on that without having to close all of these windows that I need when i get back to work the next day. 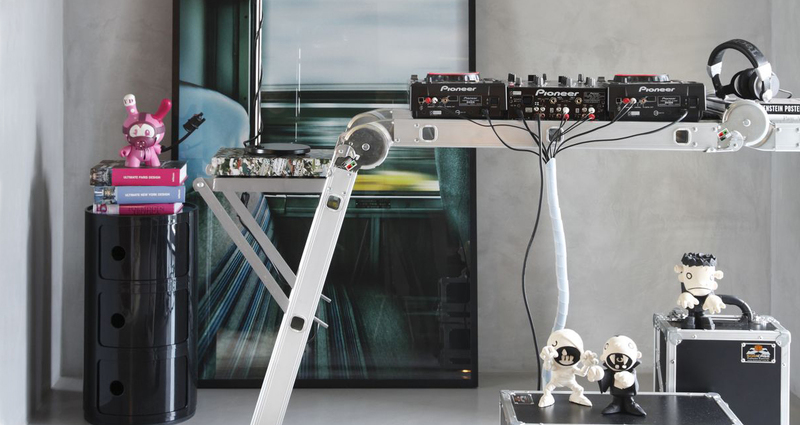 To be more productive as a DJ, set aside a space dedicated to DJing. Limit online interactions, keep distractions at a minimum, and allow yourself to focus on the task at hand without having to think about anything else. Though multi-tasking is a great convenience served to us on a silver platter by today’s powerful digital computers, it’s also the singular thing that humans just aren’t made to do – even women, despite what you girls may think or tell us men! What does your DJ practice space look like? 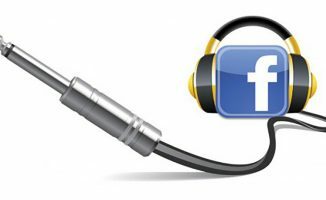 Do you have any DJ productivity tips that you’d like to share with us? We’d love to hear from you! Do share your tips in the comments section below, and share your photos and gear set-up with us over at the forums. Thanks Nik 🙂 Appreciate it! Do you have any recommendations for OSX desktop switching software? Or is the OSX one the best out there? Press the F3 key on your MAC it will display your desktop. From there you can add or remove desktops and switch between desktops. I recently tried something new : move to a new room/space of the house. The last time it was the kitchen with nearly no light ! Please do man! It sounds interesting I am a mobile Dj too I also speak Spanish 🙂 link please? I used to have a hobby room as well for all my stuff (DJ/production gear, CCGs like LOTR and A Game of Thrones, D&D books, Warhammer 40k minis, etc), but I found myself not really getting any DJing or music done, mainly because I always ended up gaming with my friends! Great article. I was just wondering what stand is being used in the main picture? Your article was timely and inspirational. It’s clear that I need to rearrange my workroom and desk, and create another user profile on my computer for DJ and music stuff. I really appreciate the atmosphere on this site- great articles- and community. Thanks Sunfell 🙂 Share photos of your practice space when you have the time!